The first email for kids; fun, easy and safe. 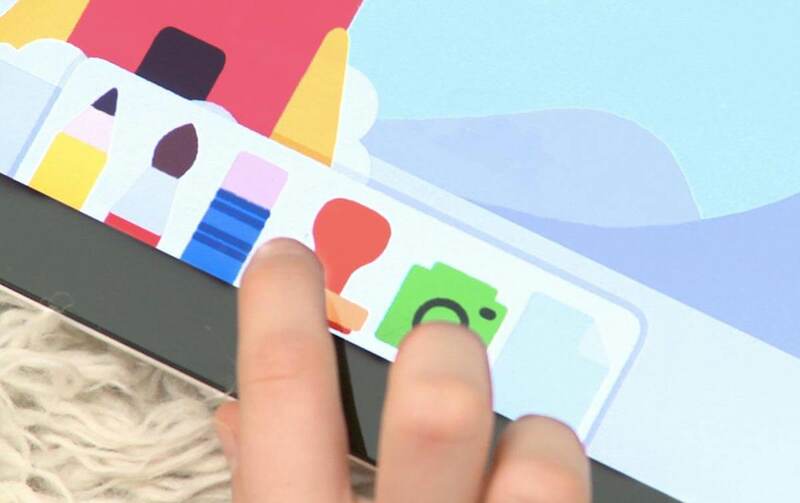 Maily is the first e-mail app servicing younger children, filling a big gap in the digital communication market. 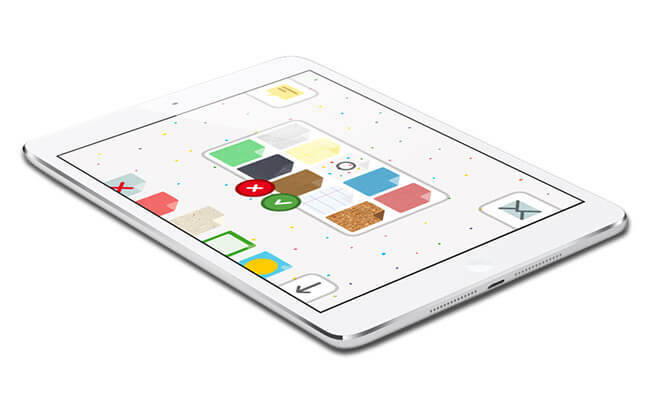 The iPad app needed to be easy, fun and safe. From scratch we built this innovative e-mail environment; from concept development, interaction design to technical design. All in close cooperation with the guys from Goodnews. Kids today don’t grow up and become digital natives. They are simply born that way. Research has shown that half of all children under the age of 8 have access to mobile and touch-screen devices at home, so why no email tool for them yet? The challenge: Combining what kids think is cool and what parents believe is important. We tested various interfaces with different age groups and found out how to best speak to this young demographic. Based on the results of this research we built a simple user interface and fun looking design, combined with a separate monitoring tool for parents. #7 in top 50 Best Children's apps for smarthphone tablets. 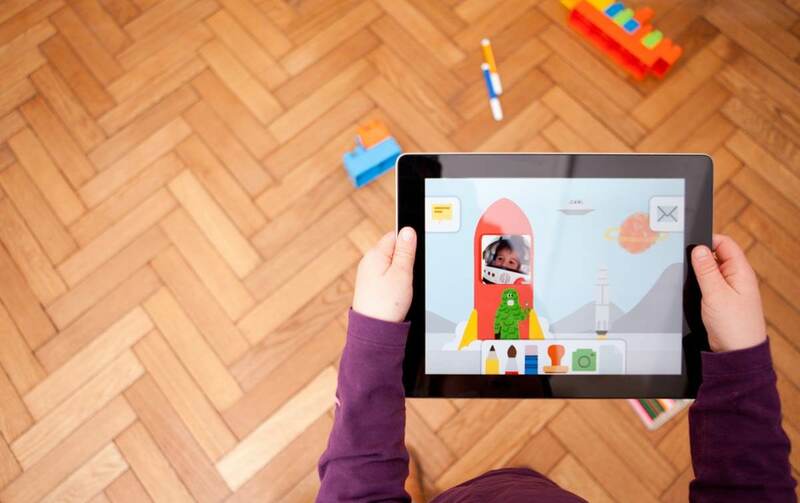 Time's top 25 Best gaming and education iPad apps for kids. Building a new product for kids is an exciting and challenging journey. Our team of specialists was involved in the entire process: from concept, testing, usability, design and development to release and monitoring. A Spanish illustrator designed the unique illustrations for Maily. 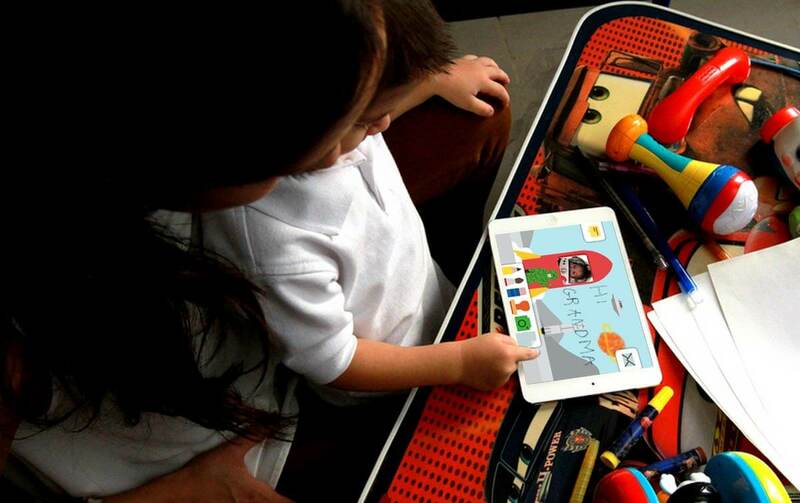 Maily consists of an iPad app tailored to young children and a separate monitoring tool for their parents. With the monitoring tool parents can keep a close eye on what their kids see and whom they communicate with. Making Maily safe without affecting the fun experience for its young users.